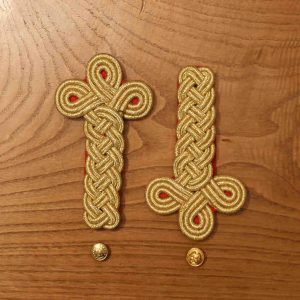 For US marine Officers and later re adopted in 1863 by CS Marine Officers As illustrated in Schuyler, Hartley & Graham catalogue 1864 Gold Knots three rows on a red backing for 2nd Lt. 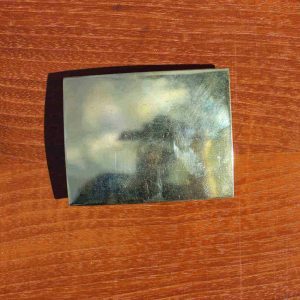 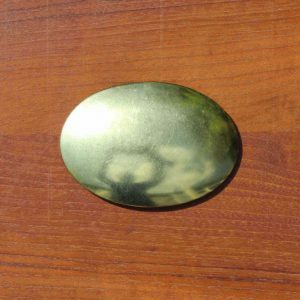 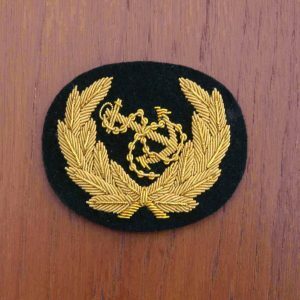 Please state US or CS Officer Buttons when ordering. 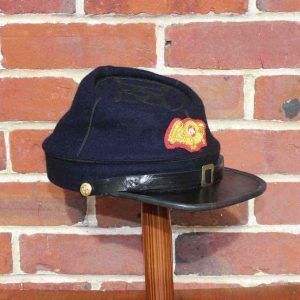 Navy Blue US Marine Kepi with US Marine Corp Badge. 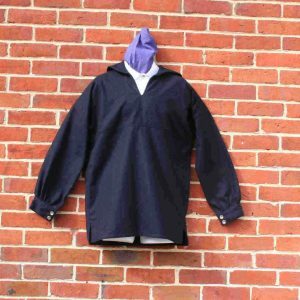 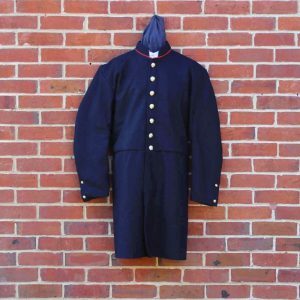 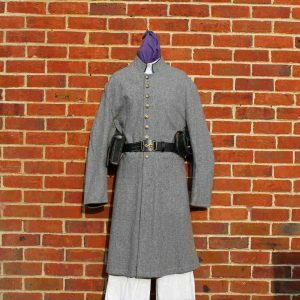 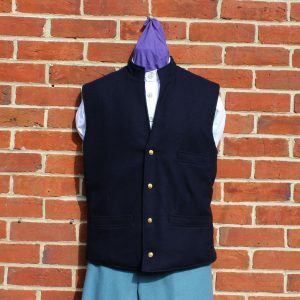 Made with Navy Blue Wool, Waterbury Button Company Civil War Reproduction Brass buttons, leather peak and sweat band and cotton lining. 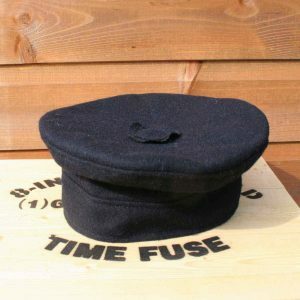 Navy Blue Wool Sailors Hat. 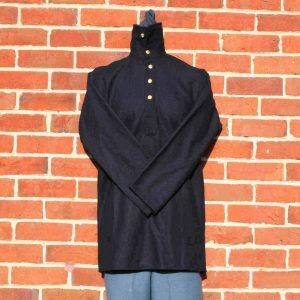 This all cotton shirt is a special order item and will be sent between 4 and 6 weeks from ordering. 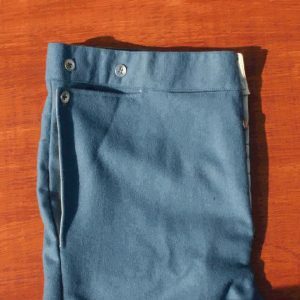 Cancelled order size 38. cancelled order. 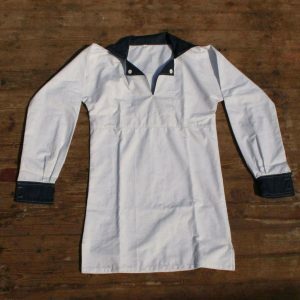 This all cotton shirt is a special order item and will be sent between 4 and 6 weeks from ordering. 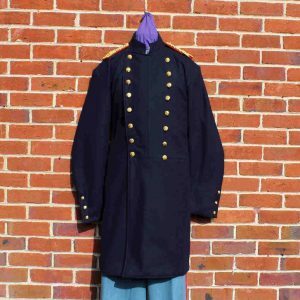 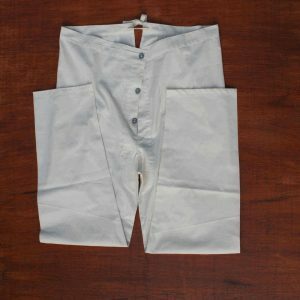 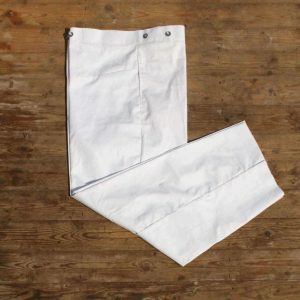 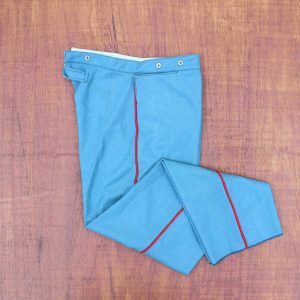 Marine Regulations state Officers not serving in line with troops may wear Dark Blue trousers with a welt of scarlet cloth let into each outer seams, with mule ear pockets. 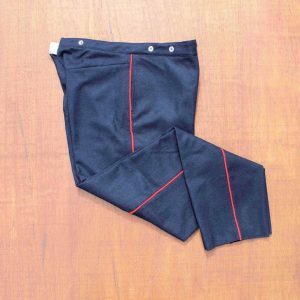 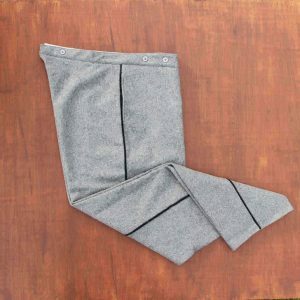 Made out of 100% Navy blue wool. 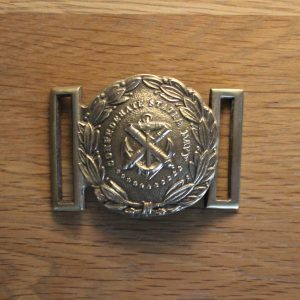 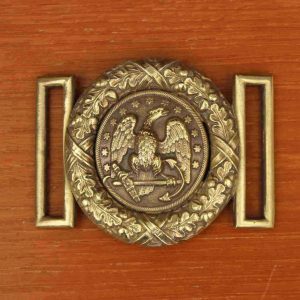 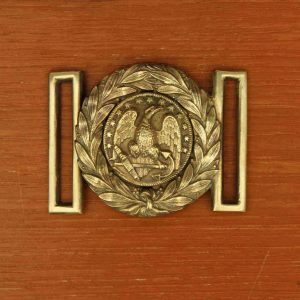 Smooth Brass Marine Belt place C1831 to C1856 though they were extensively used throughout the Civil War and beyond. 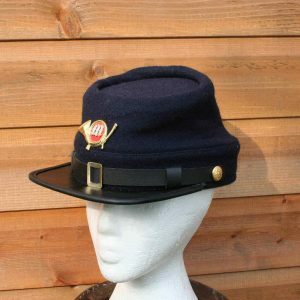 Officer Wool Kepi with a leather peak and chin strap, Brass Waterbury Marine Buttons and chin strap slider. 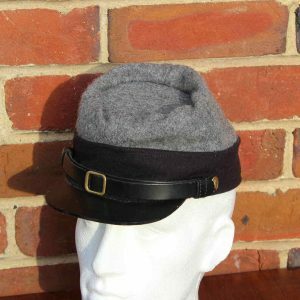 Cotton lining and leather sweat band. 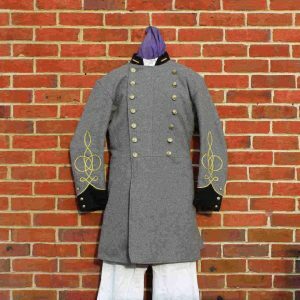 With a US Marine Officer Insignia stitched on the front.